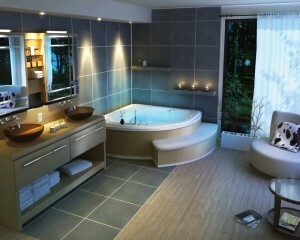 Greater emphasis today is being placed on a home’s bathroom and its presentation along with meeting functional needs. Like kitchens, a sleek bathroom is a significant draw card for home buyers to have an emotional connection with a prospective property and is reflected in the resale value. Traditionally home’s were supported by a single bathroom of small to moderate size. Today the average sized family home has two to three bathrooms easing congestion and accessibility supporting busy lifestyles. Larger homes are also commonly including separate powder rooms. 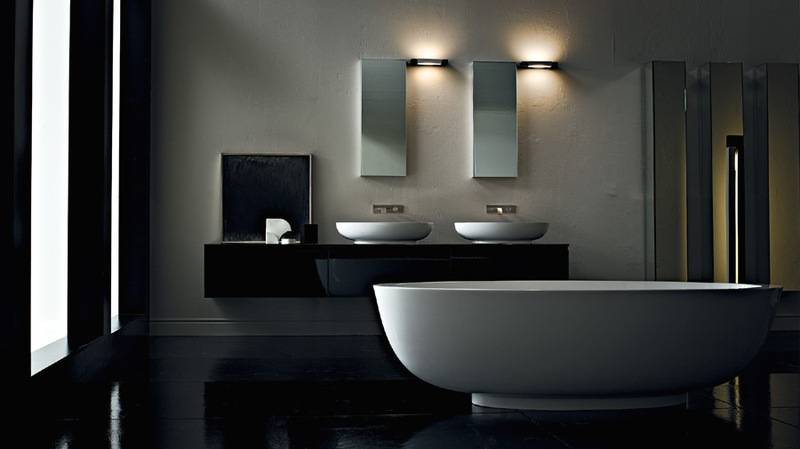 Emphasis on function and aesthetics is parallel in modern bathroom designs. This is after all where the day begins and ends for most. Good design will ensure all functional requirements are well supported by careful selection and positioning of the bathroomware and fixtures. 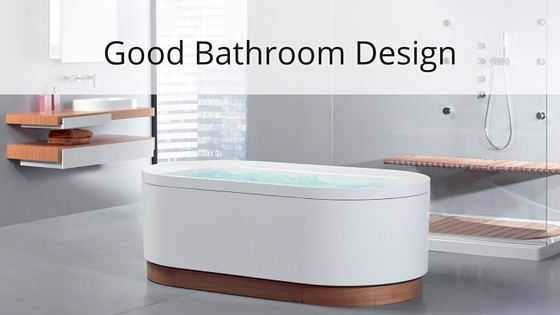 Practicality and maximised use of space is paramount for a well functioning bathroom. Considerations are influenced by who is using the bathroom, age, how many at any one time, shaving and make up application, storage requirements and natural light availability. Aesthetics will influence how one feels while using the bathroom. Historically this aspect of design was less of a priority. Busy lifestyles are leaning toward the modern bathroom needing to offer an almost spa like experience which is positively mood altering both morning and evening. This is being achieved by the bathroomware, showers and tapware being more luxurious in style, along with colours, patterns and textures carefully applied and the use of task and ambient lighting. How many people use the bathroom at any one time? What are the ages and agility – children, elderly, disabled? Is it for quick showers or relaxing baths, or both? Is the toilet to be included in the bathroom (with or without privacy), or is it separate? Do allowances need to be made for the inclusion of a bidet? Is there adequate ventilation and will it comply to Council Compliance requirements? What are the plumbing requirements? What are the lighting requirements? Will it be used for shaving and applying makeup? Is heating a requirement – wall mounted or under floor? What are the preferred surface materials and finishes that supports the theme? Is a bath critical to good bathroom design? The modern trend for renovated bathrooms where space limitations exist are opting for larger sized showers at the expense of the bath. This may suit the lifestyle needs of the existing family however careful consideration should be made in regard to limiting your resale market. Some people see the bathroom as a sanctuary to relax and unwind from the days stresses, but as importantly a feature that is a priority for a young family. Space availability, storage needs and the number of people using the bathroom at any one time will be key factors that influence the bathroom vanity decision. Modern designs do not mean style has to be sacrificed over function. The vanity is one way of bringing colour into the bathroom. The timeless “White on White” still bodes well in any setting, however mid to dark and natural earthy tones provide great contrast and are popular colour choices today’s bathrooms. 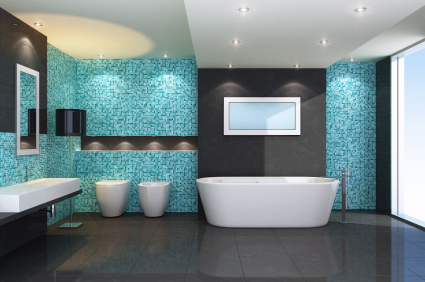 Bolder colour choices are a great way to make a statement in any bathroom setting. Space utilisation in a bathroom is paramount and can often look cluttered due to the lack of adequate storage for toiletries, towels and cleaning products. Recessed mirror cabinets above the vanity are efficient in storing smaller items and keeping them safely out of the reach of children. Their designs also add a complimentary visual statement to any bathroom. Small slices of space alongside the vanity can also accommodate a stylish tower or side cabinet adding to the under sink storage and are available in designs complimentary to your vanity. It is without question, the shower is a necessity for all modern day lifestyles so is important to install a shower that will cater for all desired purposes. The feeling of space and how the water flow is delivered are two key elements of a good shower. 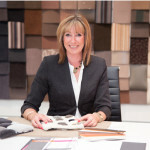 When choosing tapware, design, performance and durability are all considered equally. 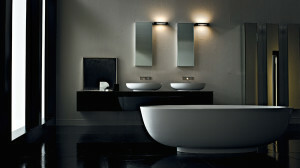 Most often chrome finishes are being used to accessorise the bathroomware. Families of tapware design make it easy to achieve the continuity from the vanity to bath and shower. 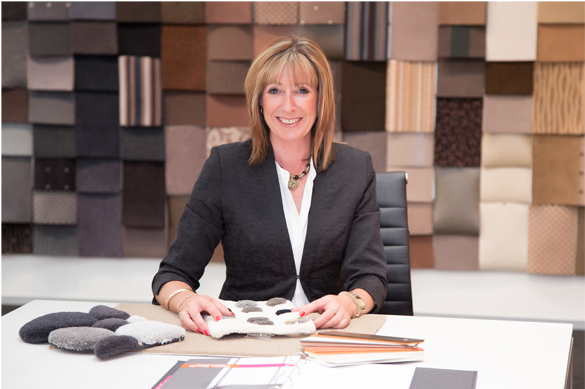 The choice on how to introduce colour, texture and pattern is unlimited even within the bathroom space. Tiled wall and floor surfaces are increasing in popularity to achieve. 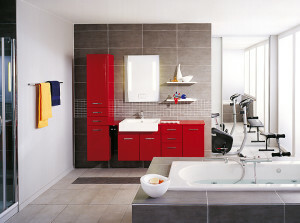 Smaller bathrooms including Master Ensuites are better detailed with continuity of colour to give the illusion of space. When using feature tiles for pattern and texture be bold on how they are used. Typically they were reserved for the line above the vanity top and mirror. Greater impact is achieved when larger wall surfaces are highlighted, whether this is the wall where the vanity is positioned, one or both shower walls, face of the inbuilt bath or an area where architectural lines are worth making a statement of. Large mirrored areas are invaluable for adding luminosity along with reflecting light and helping open up rooms visually. Mirrors do not only need to be positioned above the vanity basin but can also be used as feature wall panelling. Natural light levels in bathrooms can be restricted due to window size and location often being on the cooler side of the house. Light positioning can be both functional and ambient. It is important to have good light above or at the vanity where shaving and make up application takes place. Choosing light emission which is equivalent to natural daylight is also valuable. It is important not to forget good light in the shower and general bathroom areas and may be best on a separate switch. If you’re ready to transform your bathroom, contact me and let’s talk about an option that best suits your vision.